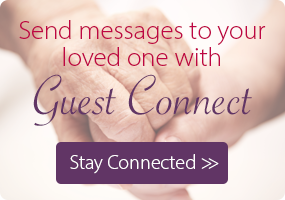 We have created a comfortable and safe home for you or your loved one. Nestled in a beautiful, wooded setting, Burton’s Ridge features three separate neighborhoods with studio & one bedroom apartments, living room areas, and comfortable space for family & friends. 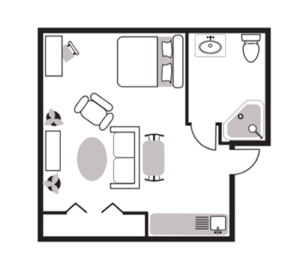 We offer distinct floor plans to meet the needs of every resident. Each apartment features all the comforts of home including carpeting, window treatments, large private bath with walk-in shower, ample storage space, individually controlled heating & air conditioning units and a kitchenette. Apartments come unfurnished, allowing each resident to decorate their apartment with personal furnishings, mementos and accessories. 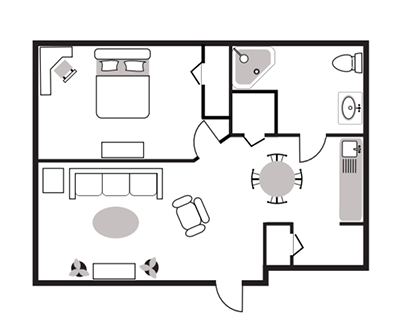 A one room convenience space, with a kitchenette and a large closet. Featuring spacious living quarters, a separate bedroom, and kitchenette. 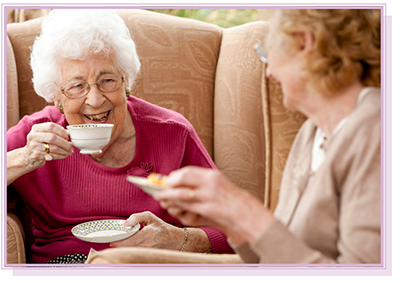 Our fine dining program allows residents to choose from a variety of nutritious menu options. With a focus on health and overall well-being, our licensed dietitians work directly with the chef to create nutritious, appealing and tasteful meals.